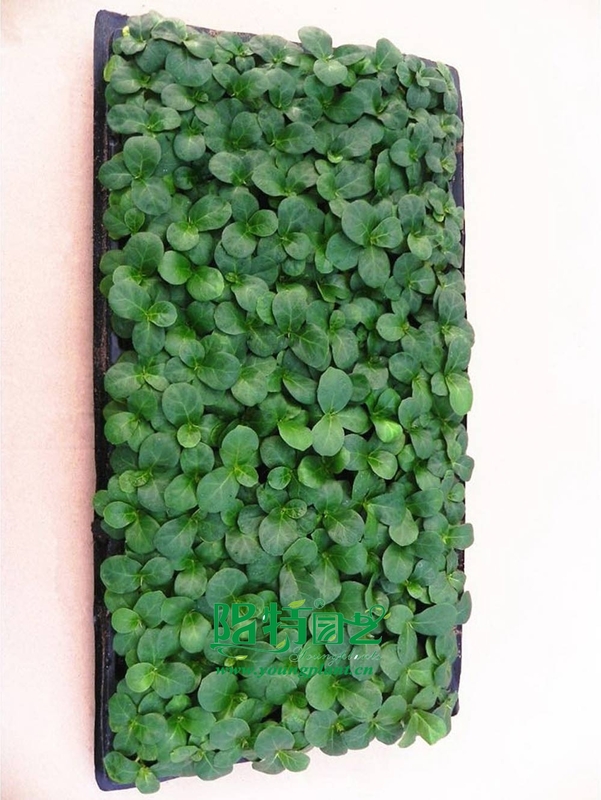 Bambino is provided that is well suited for growing in pots as an attractive foliage plant. The leaves are uniformly green with light venation and lack variegation. 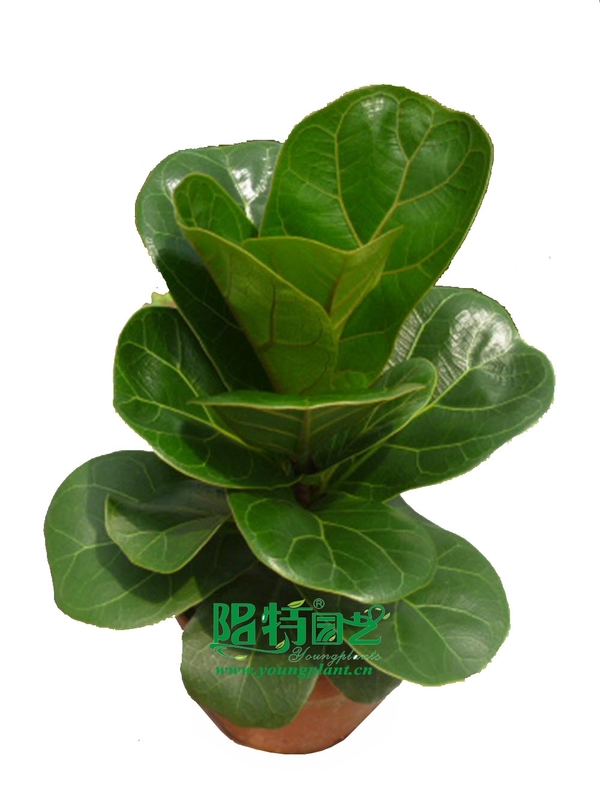 The leaves also are smaller and thicker than those commonly exhibited by Ficus lyrata. 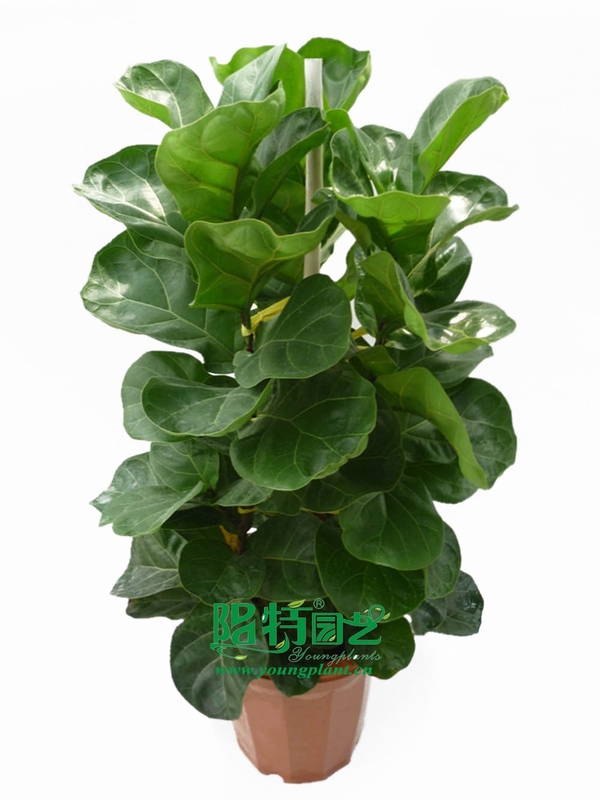 Additionally, the petioles are extremely short when compared to those commonly exhibited by Ficus lyrata.